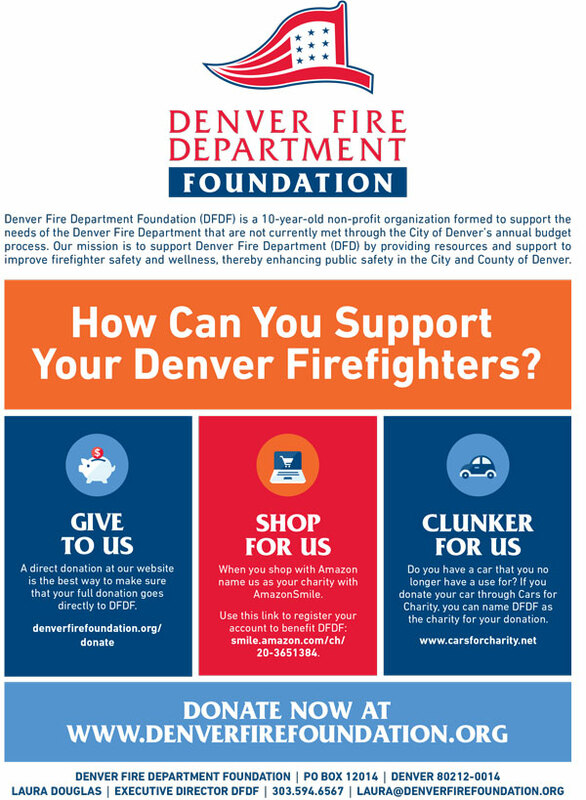 The Denver Fire Department started in 1866 with the Colorado Territory's first fire company, volunteer Hook and Ladder No. 1, and build it first station a year later at 1534 Lawrence Street. That first company served barely 5,000 people. Today, as the city grows and, with it, the threats to its citizens, the department continues to work with the community to prevent fires and dangerous conditions before they occur. LEADERSHIP — Meet the leaders of the D.F.D.